In the past 10 years, there have been many developments in the field of infrared transmitting fiber optics. This is highlighted by the many different fiber compositions that have been studied around the world for numerous practical applications. 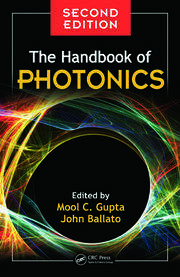 This book reviews different fiber systems, describing material properties, techniques used to prepare the fibers and fiber properties with particular emphasis on optical properties. These fibers possess unique optical, mechanical, and physical properties, enabling many technologies. Examples of applications are described within given chapters, allowing an engineer or scientist to choose the most appropriate fiber for a desired application. The introduction gives the reader an overview of transmission theory so that the basic concepts are clearly understood by someone new to the field. 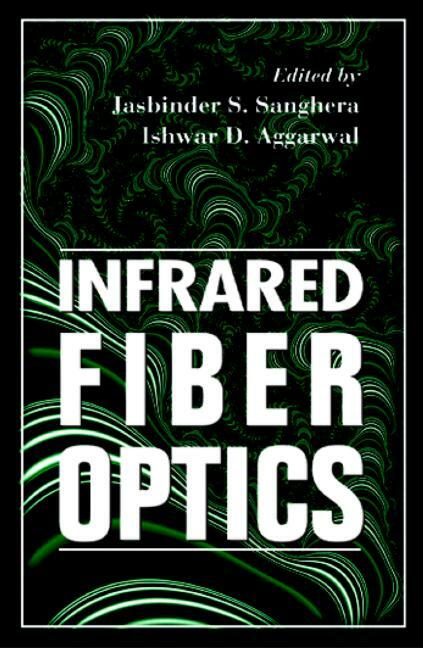 The next several chapters describe the different types of infrared transmitting fibers, including glass fibers such as those based on silica, fluoride, and chalcogenide glasses; the crystalline fibers based on single or polycrystalline materials; and hollow waveguides. The commercial chemical sensing applications of some of these new fibers are described. 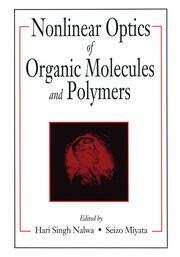 The final chapter summarizes the properties of the fibers and highlights future prospects.